Last month, in a rare intervention, the Insurance Regulatory and Development Authority of India (IRDAI) took over the management of Sahara India Life Insurance business, in its own hands. Observing serious concerns with regards to the governance aspects, declining business and financial position of the insurer, the regulator appointed one of its general managers R.K.Sharma as an Administrator to manage company affairs. 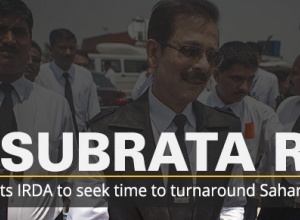 For the first time in its 18-year history, the regulator also asked Sahara Life to stop issuing new policies. 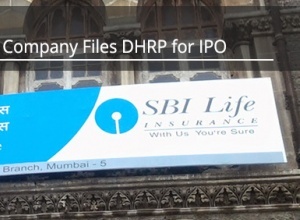 The regulator has now identified six insurance companies - Life Insurance Corporation of India (LIC), SBI Life Insurance, ICICI Prudential Life Insurance, HDFC Standard Life Insurance, Bajaj Allianz Life Insurance and Kotak Mahindra Old Mutual Life Insurance - as potential companies to take over the business of Sahara Life Insurance. 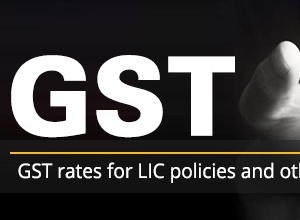 Nilesh Sathe, member, life, IRDA said, “We have given time to the insurers till June 30 to express their willingness. This will not be an acquisition or a merger but a simple transfer of the insurance business”.